E2-631 seedings can benefit from including Myco-Seed Treat before planting at a rate of 4oz per 50# of seed. A Proprietary blend of similar maturity tall fescue, orchardgrass and hybrid alfalfa for highly productive, drought tolerant hay stands. 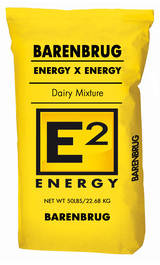 Barenbrug’s E2-631 was developed for optimum quality and yield! The addition of 10% very late maturing orchardgrass increases the drought tolerance of the blend. Yields of E2-631 are nearly double when compared to alfalfa alone, while the grass components significantly increase the digestible energy of the forage, winter hardiness, and stand longevity. 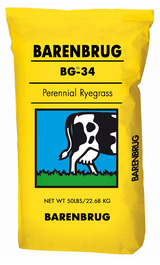 This specialty combination is coated with Barenbrug’s proprietary Yellow Jacket® seed coating, which can absorb up to 600 times its own weight in water, ensuring adequate moisture for germination and establishment. For best results, seed E2-631 ½”deep into a firm seed bed at a rate of 25#/acre. Harvest when the grasses reach the boot stage or the alfalfa is in pre-bloom. E2-631 should be cut at or above 3” to minimize damage to the grasses. 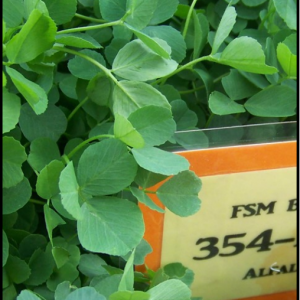 Applying Myco-Seed Treat and an Agri-Energy Alfalfa Fertility Program can help maximize the quality, health and longevity of the stand. The final cutting should be scheduled to allow 4-6” of regrowth before the alfalfa enters dormancy. Untreated E2-631 is not available. This product is not suitable for organic production. Late maturing, soft-leafed and endophyte-free; enhances the digestible energy and tonnage. Very late maturing, non-clumping, fine-leafed variety; increases grass yield under dryer conditions. 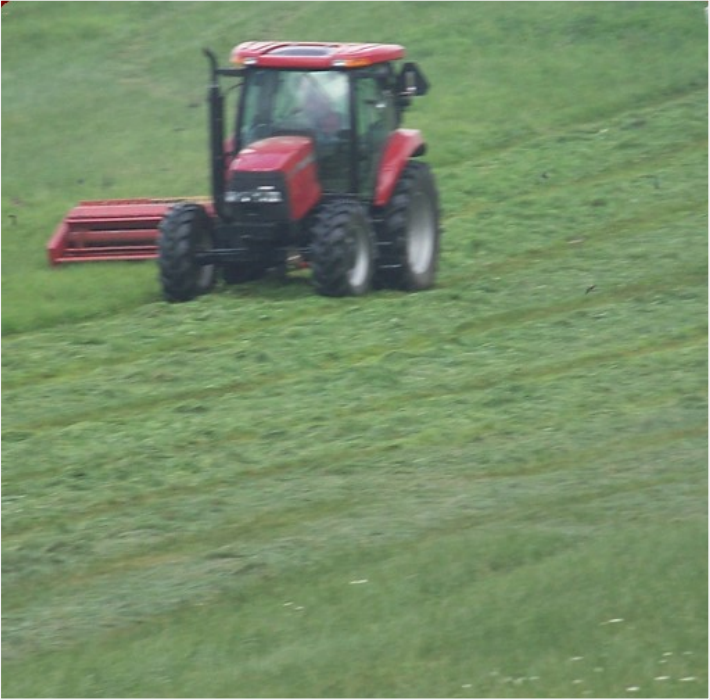 Fine stemmed, fast dry down, drought and disease resistant; maximizes hay quality when harvested at the bud stage. Normalizes seed size to prevent separation of mixture when drilling and enhances moisture retention when seeding in dryer conditions. E2-631 seedings can benefit from including Myco-Seed Treat before planting at a rate of 4oz per 50# of seed. 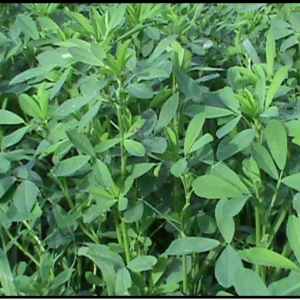 Use an Agri-Energy Alfalfa Fertility Program to supply balanced nutrition throughout the growing season, including, adequate calcium, phosphorus, and potassium.